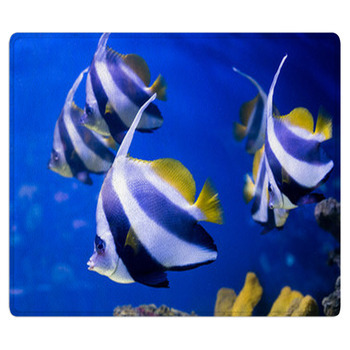 Lifes a beach, so why not decorate your home with a tropical fish rug? 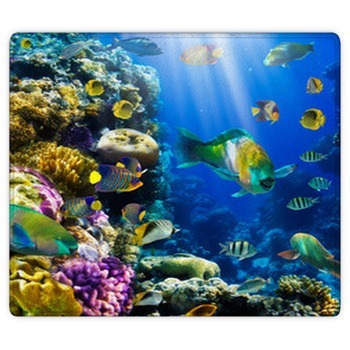 VisionBedding offers tropical fish rugs that feature fish divers, dolphins, sea horses, under world scenes, coral fish, butterfly fish and many more beautiful tropical fish scenes. 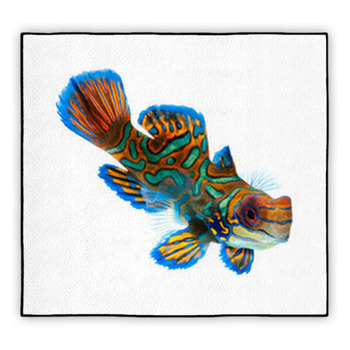 Tropical fish rugs allow you to enjoy a little piece of the Caribbean in your home. 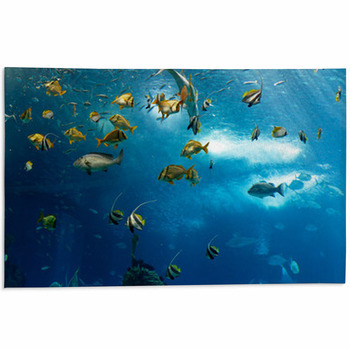 VisionBedding offers more than 180 tropical fish rugs and we can create custom designs from a favorite photo, paining or other image. 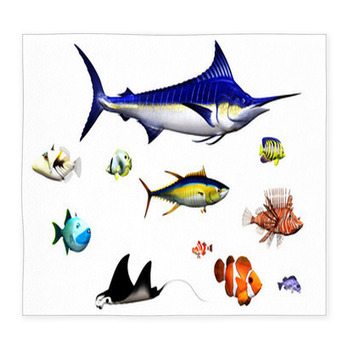 The underwater world can be a magical place where fish, coral, sharks and rays live in harmony. 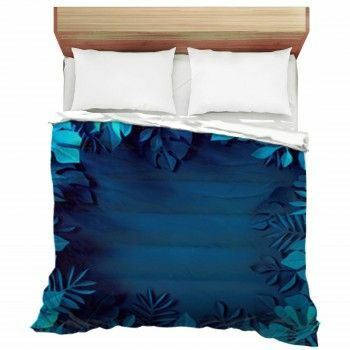 VisionBedding offers tropical fish designs that can pull together a beach themed bathroom, an underwater themed bedroom or simply brighten a room with a colorful tropical scene. 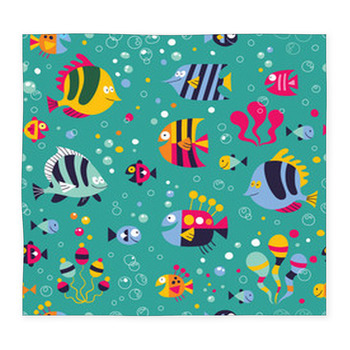 These rugs depict cartoon fish, whales, sharks, coral blow fish and rainbow fish that would look great in a child's bedroom or in a bathroom. 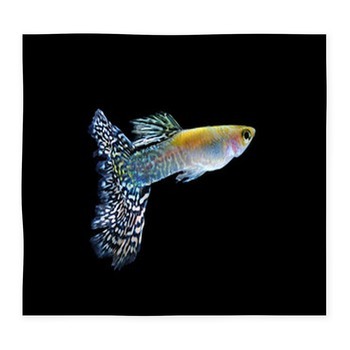 If you are looking for an artistic tropical fish rug, look no further than VisionBedding. 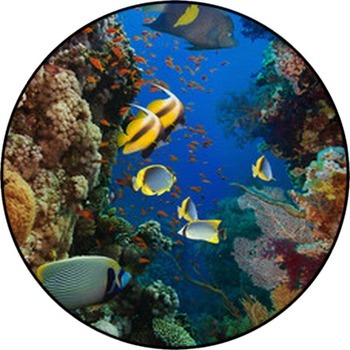 We offer rugs that will make you feel like you are snorkeling without ever having to get wet. 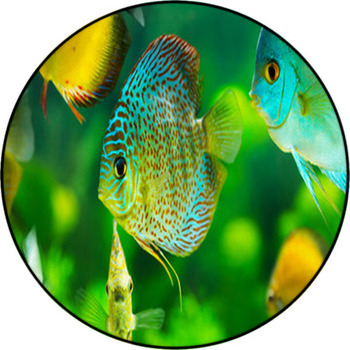 Some tropical fish images can provide the fun, enjoyable colors that will brighten your day whenever you see it. Would you prefer a cartoon dolphin or a scene from a packed aquarium? 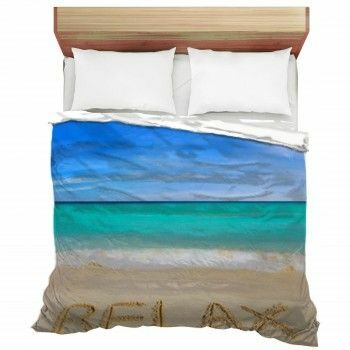 Would your room look better with an artistic rendition of a school of fish, or would a simple rendition of the popular clown fish accentuate the room just right? From the aquarium to the ocean, there's an entire world of possibilities under the sea.